WANT to know which threadlocker compound works best on shock absorber bolts? Or which gasket silicone to use on an exhaust manifold? 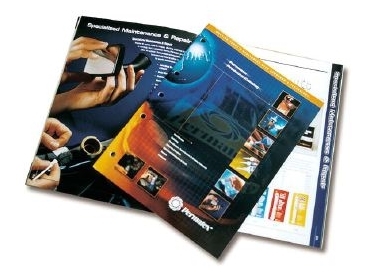 You can find the answers to these questions and plenty more in the latest 42-page product catalogue from Permatex . The full colour catalogue covers the hundreds of products in the Permatex range including adhesives and sealants, specialised maintenance and repair, cleaners, lubricants, threadlockers, handcleaners and gasketing. Each easy-to-follow comprehensive section (there are 8 product groups) is fully illustrated with colour photography, product description and suggested applications.